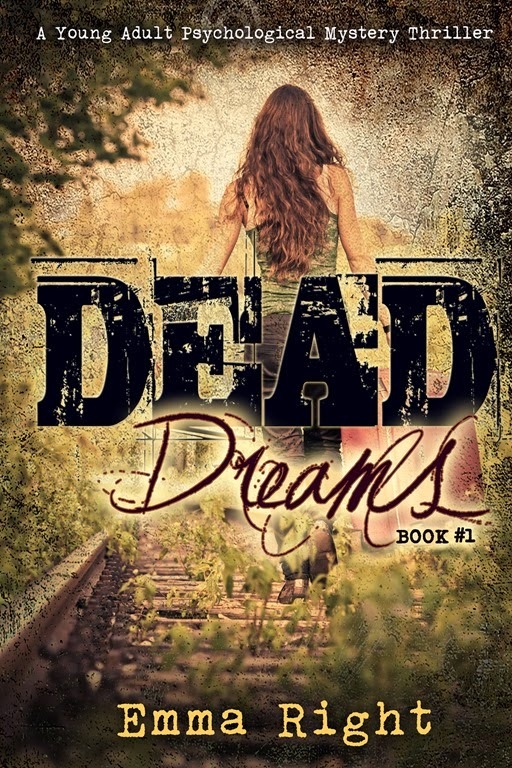 I’m participating in an exciting book blast today for “Dead Dreams”, a young adult contemporary psychological thriller and mystery! 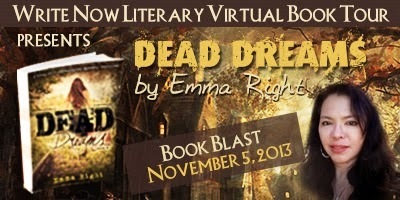 This blast is hosted by WNL Virtual Book Tour: http://wnlbooktours.com/. Check it out! 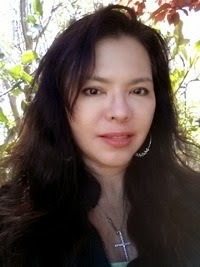 Emma Right is a happy wife and Christian homeschool mother of five living in the Pacific West Coast of the USA. Besides running a busy home, and looking after their five pets, which includes two cats, a bunny and a Long-haired dachshund, she also writes stories for her children. She loves the Lord and when she doesn’t have her nose in a book, she is telling her kids to get theirs in one.